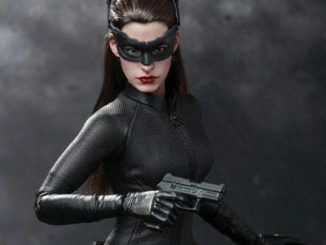 Selina Kyle has a certain bat she wants to play with but she took time out of her busy schedule to pose for the DC Comics Cover Girls Catwoman Statue. 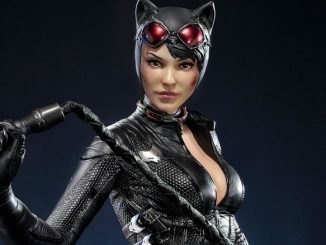 Designed by Stanley ‘Artgerm’ Lau and sculpted by Jack Mathews, Catwoman stands approximately 9 1/2-inches-tall, dressed in her iconic black, skin-tight leather outfit. 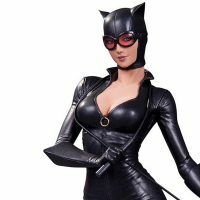 With her goggles in place and her whip at the ready, the feline femme fatale is prepared for a lively night in Gotham City. 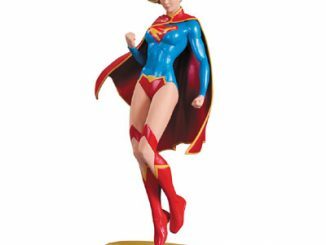 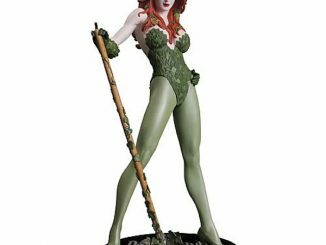 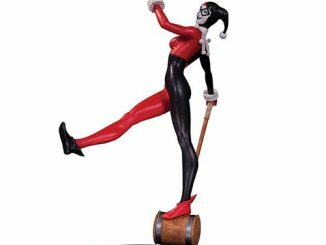 The limited-edition statue is limited to just 5,200 pieces. 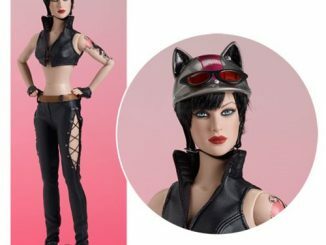 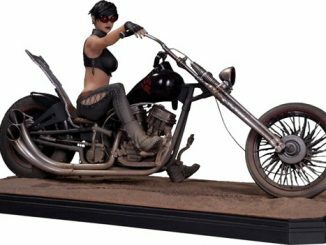 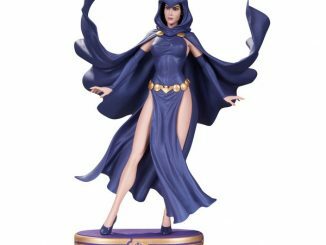 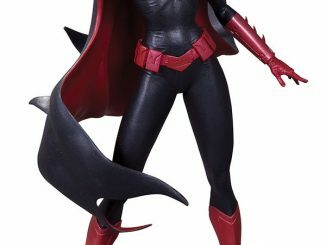 The DC Comics Cover Girls Catwoman Statue will be available January 2016 but it can be pre-ordered now for $89.99 at Entertainment Earth.